Whether you’re looking to impress a potential client or heading out for lunch with your boss, London is home to some of the most exquisite restaurants that offer a high-class dining experience. 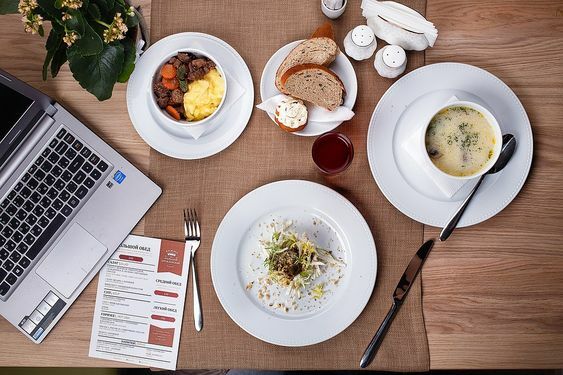 Here are 7 London lunch spots for professionals in legal jobs that are sure to leave a lasting impression for you and your lunch companion. With fantastic views of the Thames, the Shard and Tower Bridge, Smith’s offers the perfect setting to hold a casual team meeting or client catch-up. The elegant and chic contemporary interior will certainly give your meeting a stylish edge, and make your dining experience one to remember. Smith’s is a renowned seafood haven, with the menu boasting a very British battered cod and mushy peas to baked lobster and Cromer crab. And if you’re looking to have a lunchtime tipple, Smith’s also offers an extensive cocktail menu and wine list to round off a sensational meal while taking in the view. If you’re looking for fine dining, Ormer Mayfair is the place to go. Owner Shaun Rankin is a Michelin-star chef known for offering a fine dining experience in the Channel Islands. Ormer Mayfair was voted as one of the top 5 restaurants in London by the Hardens Restaurant Guide 2018. You can expect a cosy yet chic setting with a relaxed ambience – perfect for holding an intimate meeting. If your meeting is more of a gathering, they also have a private function room with a long table that seats up to 22 people. Diners can choose from a range of European (and Channel Islands) inspired menu items, with some of the most mouth-watering dishes including crispy quail egg, duck rillettes and tuna sashimi. Tucked away behind a discrete corner door in Holland Park, Flat Three offers diners an array of imaginative, seasonal dishes inspired by the culinary traditions of Korea and Japan. With a view into the open kitchen, you can sit back and enjoy a more casual and relaxed dining experience without the usual stiffness of fine dining restaurants. If you’re looking to hold a private gathering for your meeting, Flat Three also offers a function area for a more intimate setting as well as serving custom pairings of bespoke dishes and wines to create the ultimate taste sensation for your dining companions. 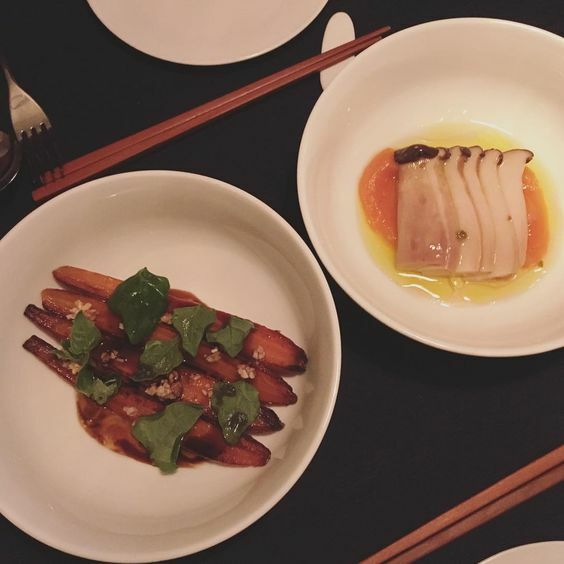 You can choose between 3 or 5 seasonal courses, some of which include Aubergine, ssamjang and smoked soy; Hispi cabbage, deonjang and mussels; or Colchester oyster and gooseberry. 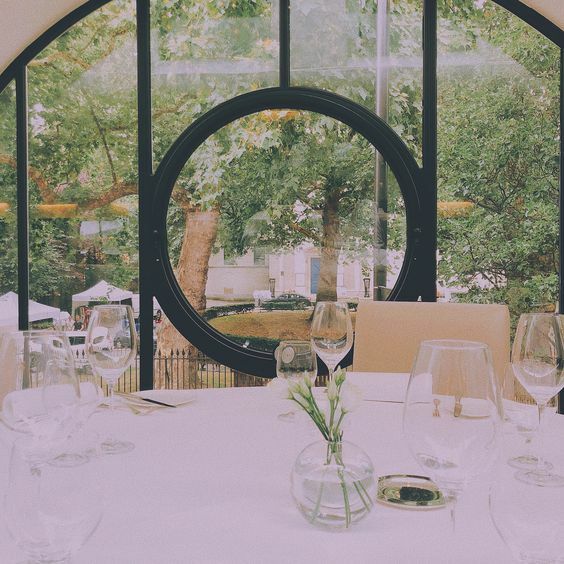 If you’re looking to escape the London crowds, The Orrery is a foodie sanctuary that’ll whisk you away from the hustle and bustle for a little while. Michelin-starred Head Chef, Igor Tymchyschyn, is sure to wow you and your tables’ taste buds with his classic French dishes and make you consider relocating to Paris. The restaurant is generally buzzing and atmospheric, but if you’re looking to hold a more relaxed and personal business meeting, The Orrery has a bright and airy function room filled with natural sunlight for a bright and fresh lunchtime gathering. If it’s more a casual meeting, you can sit out on the terrace and take in the pretty surroundings. 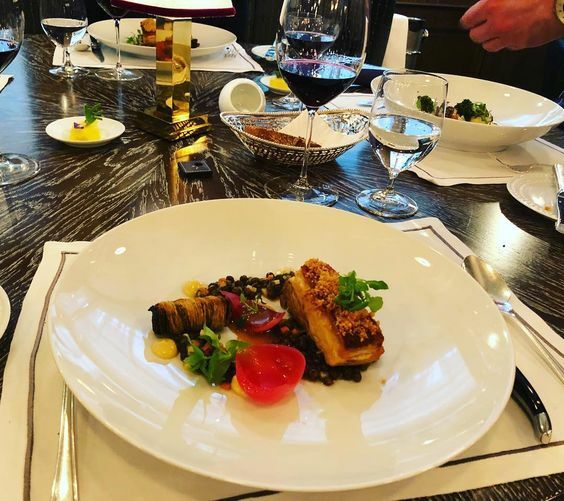 Apart from their award-winning cheese trolley, the French menu has something for everyone, including wild mushroom risotto; salmon and polenta; roasted quail and more. 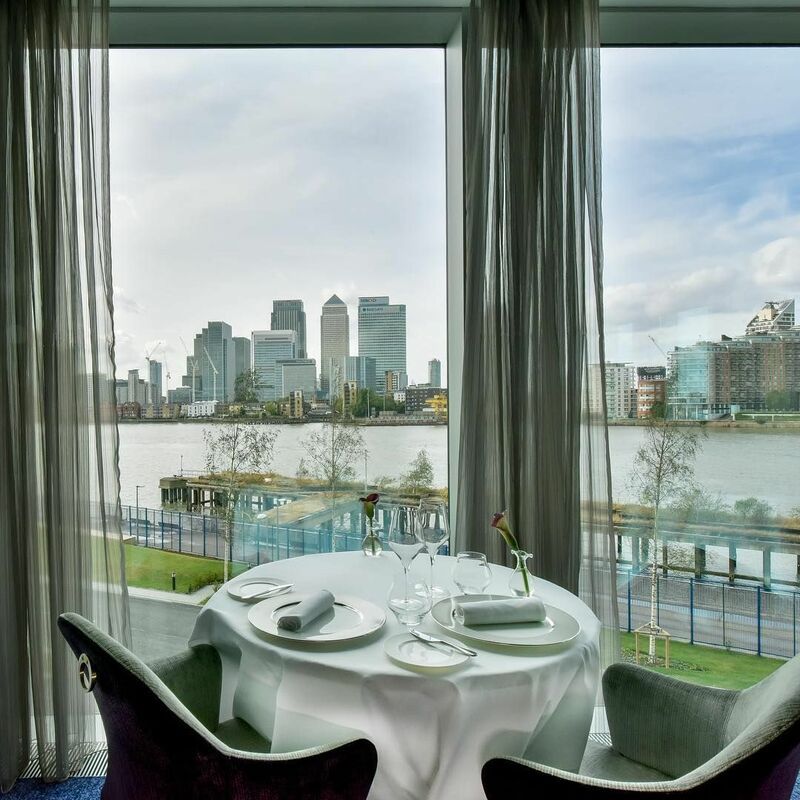 If you’re looking for unbeatable views at your next business meeting, the Peninsula Restaurant in Greenwich is second to none. The fine dining restaurant is located on the second floor of the InterContinental London - The O2, and offers spectacular views of Canary Wharf and the river. As well as taking in the beautiful skyline, you and your lunch date can enjoy a range of European dishes paired thoughtfully with wine, and enjoy a truly mesmerising dining experience that’s sure to win over a potential client or superior. From Highland beef to King oysters and mushroom; to tomato and sour cream jacket potato, there’s a real mix of options for meat and fish-eaters alike, as well as sumptuous vegetarian options to sink your teeth into. If you’re looking for a more casual setting to hold your business lunch, Mattarello is a fantastic Italian restaurant that offers the true taste of Italy, with fresh, Bologna-style, handmade pasta being the restaurant’s speciality. When dining in the main restaurant you can expect a lively and chatty atmosphere that’s perfect if your meeting is more on the informal side. However, Mattarello can certainly cater for larger groups of people, as they also offer a private dining function room. 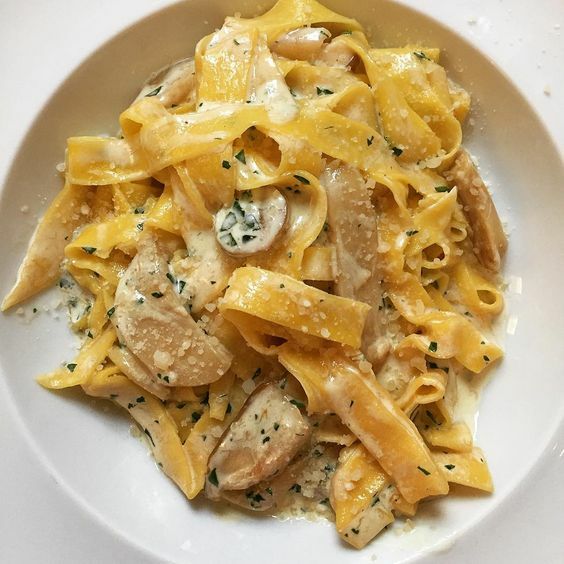 Whether or not you’re a big lover of Italian food, Mattarello boasts something for everyone, with the menu spanning a range of pasta dishes including pasta carbonara; tortellini bolognese; and butternut squash filled tortelli. 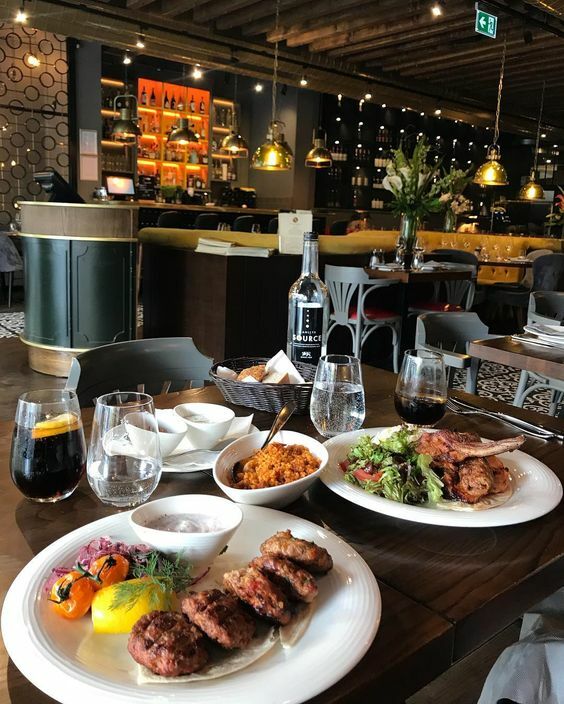 If you’re looking to dine somewhere with a difference, Kibele is a traditional Turkish restaurant serving a selection of mezés and marinated meat, fish and vegetarian dishes. Low hanging lights and booths make this restaurant an intimate yet casual dining affair, perfect for a one-on-one client catch up or a casual lunch with the team. If you’re looking to host a large business gathering, Kibele can cater for 80 people or 130 people, depending on which floor you’d like to take over. They can also offer live music, belly dancing performances and a DJ set. 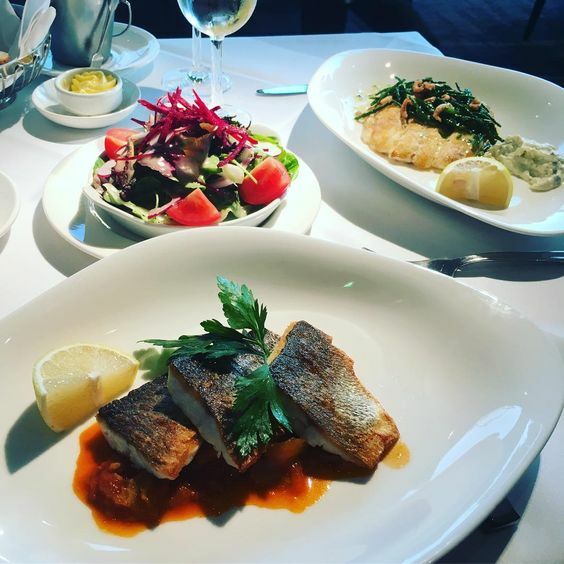 Kibele’s menu consists of a range of appetising Turkish comfort dishes that are meticulously marinated and spiced, including wild mushroom and asparagus risotto; salmon and stir-fried vegetables, and pastry filled with feta cheese and spinach.